I enjoy helping my patients achieve healthy and beautiful smiles. I focus on my patients’ comfort, encouraging and supporting them as they make positive changes in their lives and health. I enjoy the personal relationships and connections that are gained over the years of working with patients. Seeing the joy from patients who finally can say they enjoy their smile is incredible! At Monroe County Family Dental, our team of doctors and staff of highly motivated staff members, working together, serve as lifelong coaches in pursuit of ideal oral health. With compassion and the most up-to-date knowledge and technology, Dr. Matthew Pierce and Dr. Owais Sultan inspire and inform patients to make the best choices to promote and invest in their total well-being. Our patients honor our commitment with their trust and actively partner with us to achieve and maintain this highest level of dental health. With knowledge and inspiration, we become better people. As a general dental practice that sees children, performs oral surgery such as extractions and implant placement, and completes endodontic treatment, we offer all aspects of oral care under one roof. 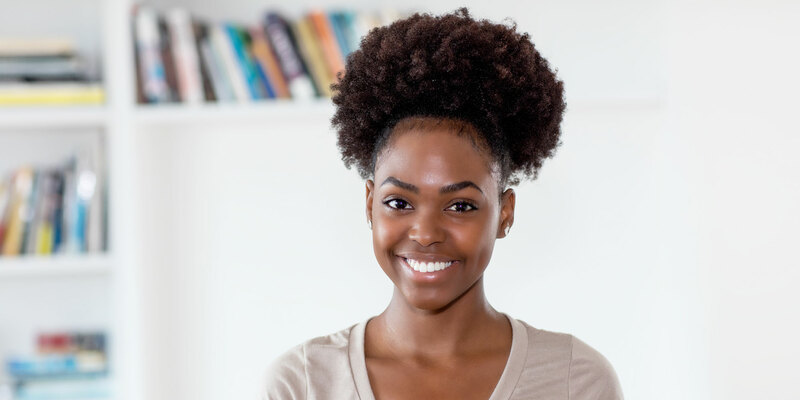 The scientifically proven, evidence-based services we provide cover all aspects of general dentistry, from dental exams and cleanings to advanced restorations with Invisalign® clear aligners and VELScope® oral cancer screening. Drs. 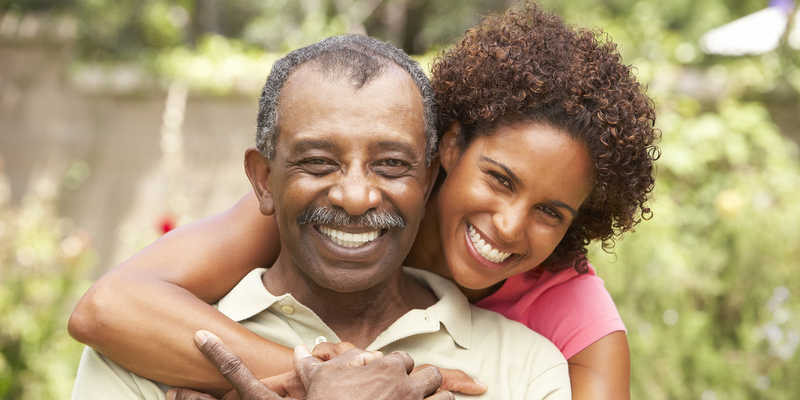 Pierce and Sultan, along with our team, collaborate with patients to select a lifelong plan to maintain dental health. We base our approach on how we would want to be treated if we were in our patients’ shoes: with respect and compassion. 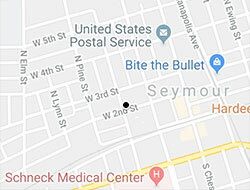 See for yourself why Monroe County Family Dental is a premier oral healthcare provider in the Bloomington, Bedford, and Nashville, IN communities. Schedule an appointment today! 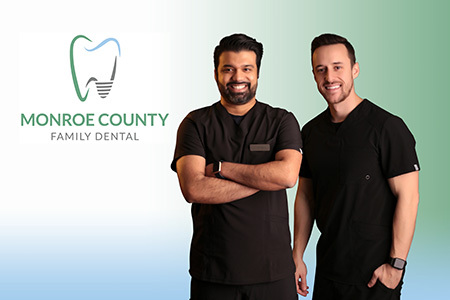 The Monroe County Family Dental team strives to deliver the best, quality care for patients. We realize that giving our patients a good experience and treating them as family members ensures their needs are addressed at the highest standard. Our team genuinely cares about the success of patients, both in their personal lives and with their dental needs and treatment.